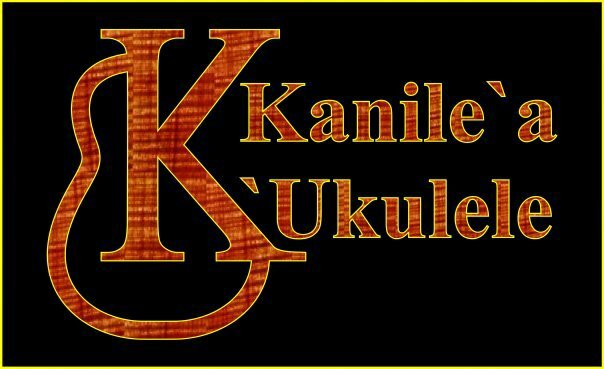 We offer a wide selection of ukuleles made in Hawaii. Stop by our store to try out them out. Help us determine which ukuleles to begin offering for sale online by voting for your favorite brands.